The York Revolution 2015 preseason roster continues to take shape, with three more player signings made official today. Outfielder / first baseman Johan Limonta, right-handed starter Anthony Lerew, and righty reliever Josh Judy are all set to return to York for the upcoming season as the latest three to re-sign with the club. The signings were first announced by Revs manager Mark Mason this afternoon exclusively on “Revs Hot Stove Weekly” on SportsRadio 1350 WOYK-AM. The Revolution released details of their 2015 promotional schedule on February 26, and it’s been announced eight-time MLB All-Star Darryl Strawberry will visit Santander Stadium for the game on Saturday, June 27 against Bridgeport at 6:30 p.m. 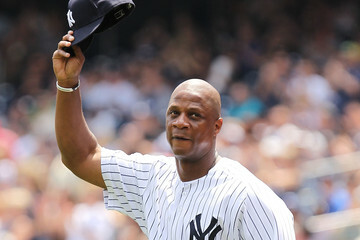 He played in 17 MLB seasons between 1983 and 1999 for the Mets, Dodgers, Giants and Yankees. Strawberry is the guest of honor for the annual “Faith and Family Night” at the ballpark; and he’ll share parts of his personal story of redemption with the crowd prior to the game and throwing out the first pitch. He’ll also be available for autographs during the game, one item per person, on a first come first-served basis. 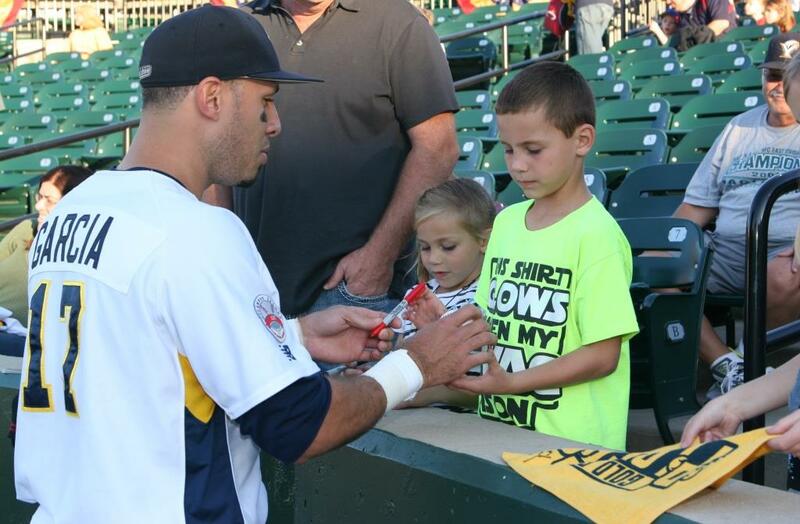 Individual game tickets for the 2015 season will go on sale Saturday, March 7 at 10 a.m. at YorkRevolution.com and in-person at the Apple Chevrolet Ticket Office at Santander Stadium. For the full promotional schedule announcement from the team with all the big highlights, click here. For the full season-long listing of Revolution promotions, click here. If you missed the show, Darrell Henry and Revolution Manager Mark Mason recapped the three latest official signings to the 2015 roster: 3B Travis Garcia, RHP Matt Neil and LHP Edward Paredes. The York Revolution 2015 preseason roster continues to take shape, with three more player signings made official today. 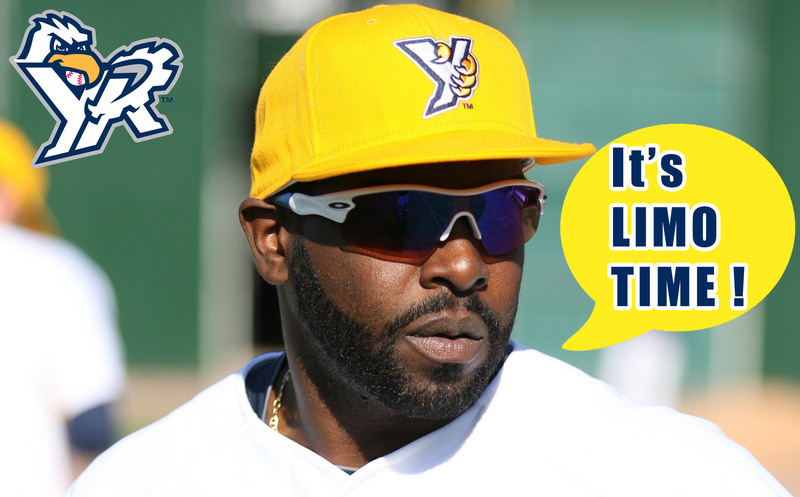 Infielder Travis Garcia, right-handed starter Matt Neil, and lefty reliever Edward Paredes are all set to return to York for the upcoming season as the latest three to re-sign with the club. The signings were first announced by Revs manager Mark Mason this afternoon exclusively on “Revs Hot Stove Weekly” on SportsRadio 1350 WOYK-AM. If you missed the show live, Darrell Henry and Revolution Manager Mark Mason recapped the three latest official signings to the 2015 roster: LHP Logan Williamson, 2B Andres Perez and RHP Beau Vaughan. The hour includes interviews with all three players. Three key contributors to the success of the York Revolution in recent years are all set to make their return to the club this season. Left-handed starter Logan Williamson and right-handed reliever Beau Vaughan both return to the pitching staff, while infielder Andres Perez, one of the top run producers in club history, returns for the first time since the 2013 season. The signings were first announced by Revs manager Mark Mason this afternoon exclusively on “Revs Hot Stove Weekly” on SportsRadio 1350 WOYK-AM. If you missed the show live, Darrell Henry and Revolution Manager Mark Mason recapped the first four official signings for 2015: RHP Corey Thurman, C Salvador Paniagua, OF Tim Battle and OF Brandon Jones. The hour includes interviews with Thurman and Jones.